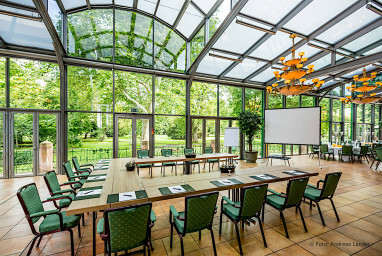 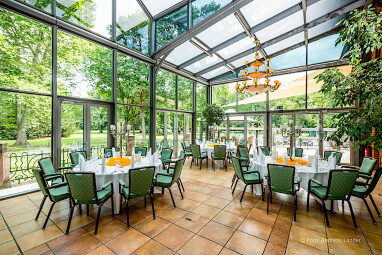 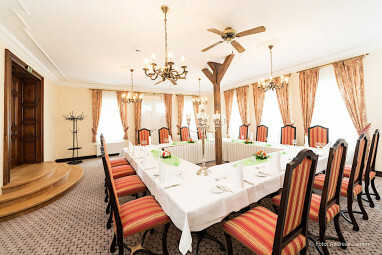 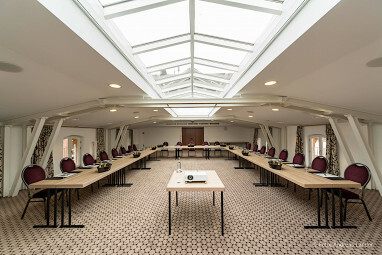 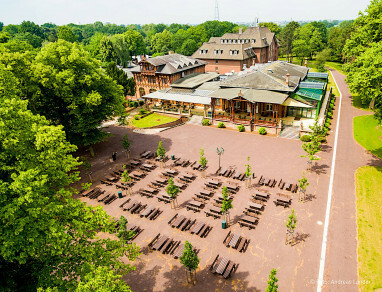 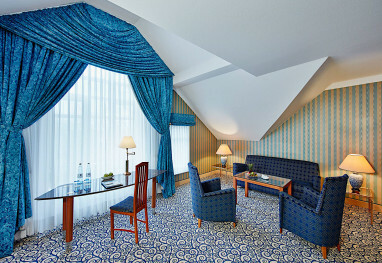 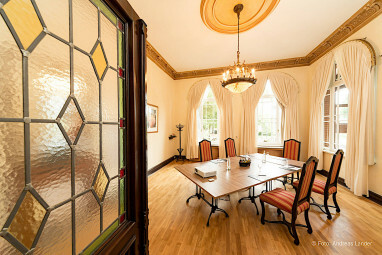 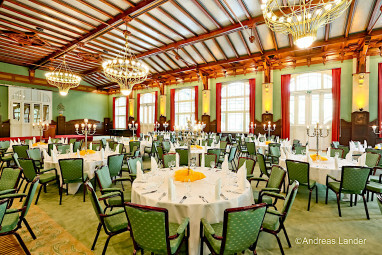 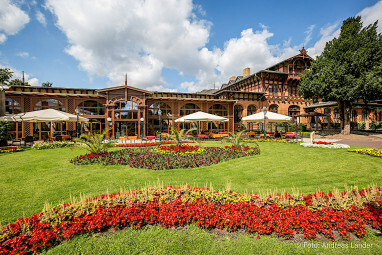 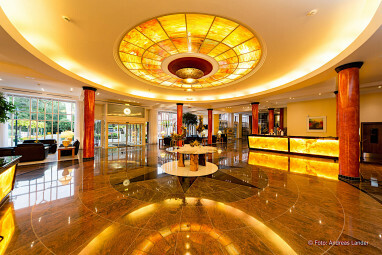 Homepage > Hotels in Magdeburg > Dorint Herrenkrug Parkhotel M.
Although Dorint Herrenkrug Parkhotel Magdeburg is located in the countryside, it is perfectly connected to the most important traffic routes with easy access to next airport, fair area, train station and city centre. 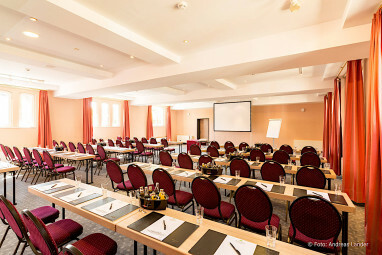 The 4½-star hotel offers 149 comfortable guest rooms with Bathroom with bathtub, minibar, ISDN line, Wi-Fi, room safe, non-smoking rooms and Windows for opening. 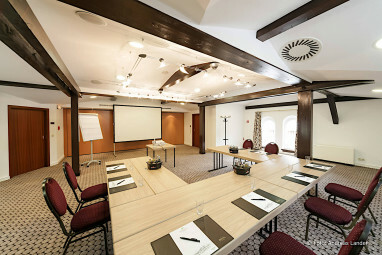 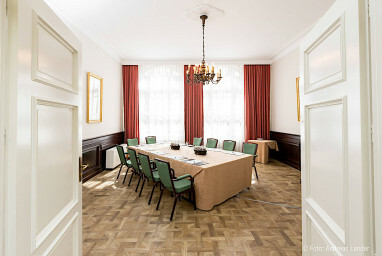 10 conference and meeting rooms equipped with modern communication and presentation technology are at your disposal. 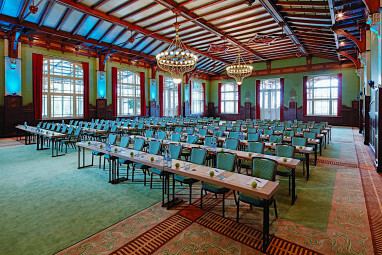 Our experienced team provide the ideal conditions for successful meetings and events for up to 400 persons. 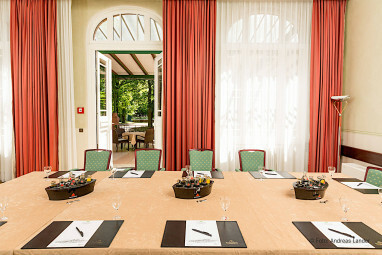 10 meeting rooms that can accommodate up to 400 persons with state-of-the-art equipment.